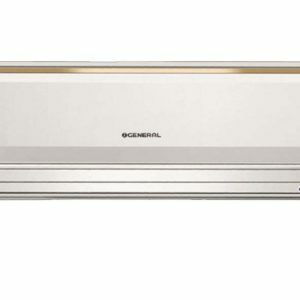 Intelligent Defrosting and Up and down air outlet . Auto Restart / Auto Sleep. 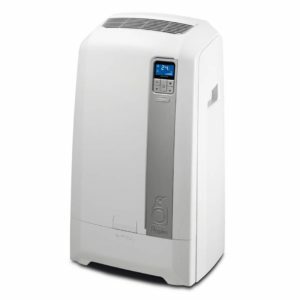 ❑ COMPRESSOR: 5 Year’s Replacement. ❑ OTHER PARTS: 1 (One) Year. ❑ FREE SERVICE: 1 (One) Year. ✰ FREE Installation ✰ Free Cupper Pipe* ⌛ EMI for EBL & American Express Credit Card Holders* ▣ Made In China. Gree 1 ton Split GS-12CT Air Conditioner best price in Bangladesh. 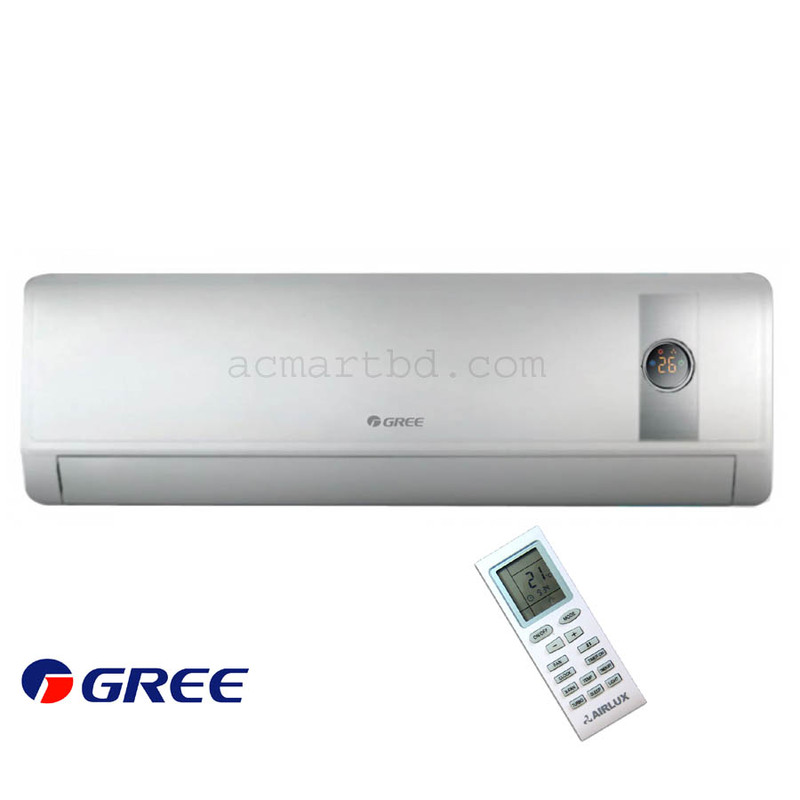 Buy Gree genuine ac now in bd. 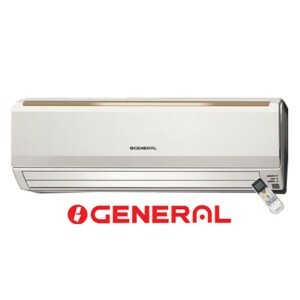 The Gree 1 ton Split GS-12CT Air Conditioner is a Top quality Performance ductless mini-split program that performs exceptionally well at single area programs. 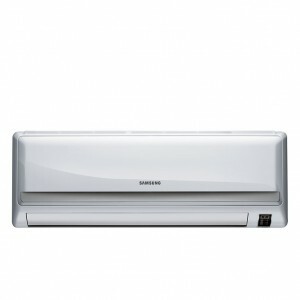 Don’t be misled by its lightweight design, for silent convenience and eye-catching appearance, Gree 1 ton ac high-wall duct-free program is without equivalent. Comfort levels can be easily and precisely managed using the infra-red distant device. These highly efficient, cost-effective electric techniques pay for themselves in power benefits. 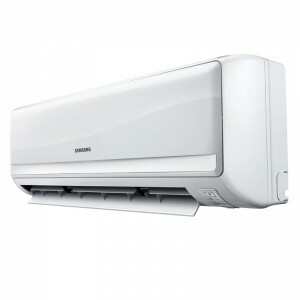 The Gree 1 ton Split GS-12CT Air Conditioner outside air compressor area is powered by a twin-rotary air compressor with GREE’s DC Inverter technological innovation. 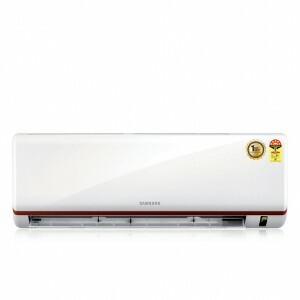 This inverter technological innovation with eco-friendly R-410a refrigerant to helps you to save power the continuous begins and prevents of traditional techniques. 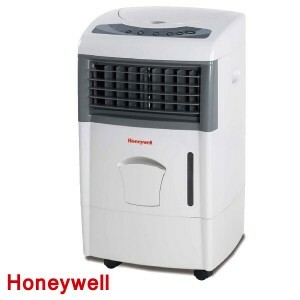 Be sure to select the appropriate size.The wireless distant operator is prepared with a indicator that enables it to sense the heat range of the nearby and sends the felt heat range information to the inside device. 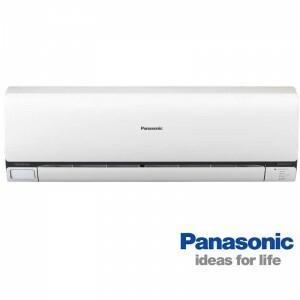 The inside device functions accordingly providing a comfortable inner atmosphere. 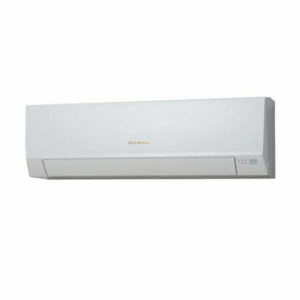 Brilliant heat range management provides a more accurate and comfortable atmosphere and helps you to save more power. 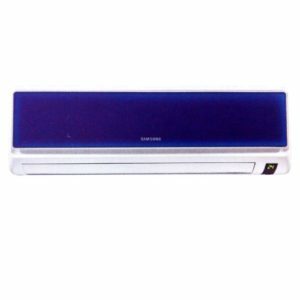 Why you buy from AC Mart BD?.